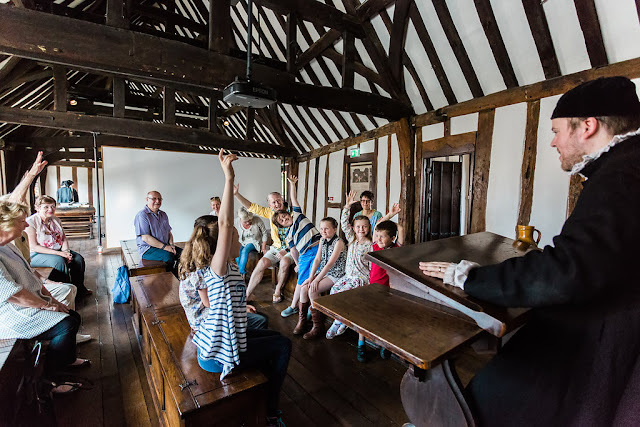 Mum’s the word at Shakespeare’s Schoolroom & Guildhall in Stratford-upon-Avon this Mother’s Day, when mother’s and grandmothers are invited to enjoy free entry on this special occasion to explore the story of Shakespeare’s life as a young boy. It has often been said that mothers in Shakespeare’s work are conspicuous mainly for their absence, particularly in plays like The Tempest and King Lear, where fathers take the leading roles. 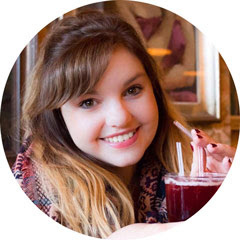 However, they will be very much centre stage this Mother’s Day, with every mother and grandmother visiting the Schoolroom with her family enjoying free entry to this award-winning and immersive attraction. Mothers in Shakespeare’s writing have also had a somewhat checkered history, from the flighty Gertrude in Hamlet to the ineffectual Lady Capulet in Romeo and Juliet, whereas his own mother was a strong and inspiring figure. The daughter of a Warwickshire farmer, Mary lived through the social and political upheaval set in motion by Henry VIII. Despite being a woman from a rural background, she found time to learn to read, do arithmetic and, it is believed, to write, before marrying glove maker John Shakespeare and having eight children of her own, the third of which was William Shakespeare. Bringing to life Shakespeare’s school days, early life and influences to help understand how he became the writer that he did, are the Schoolroom’s volunteers that work alongside the guides. Visitors can experience the kind of education young William would have received and his first taste of live theatre. These days, and those people around him, were to influence his career path as well as feature within his works all of which is part of this atmospheric and fascinating medieval building. 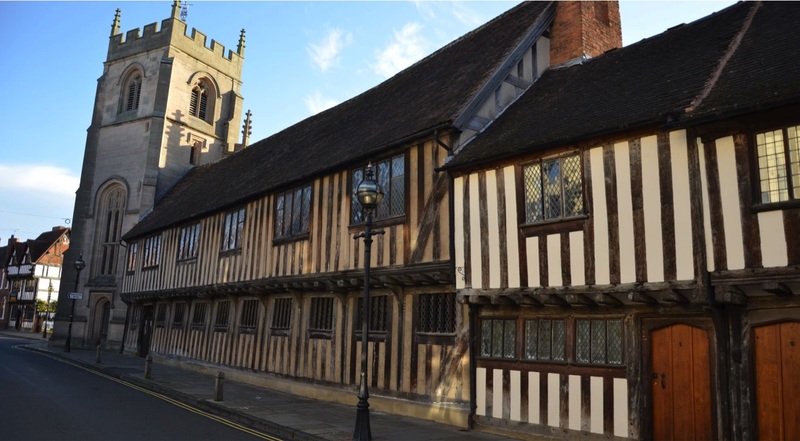 Shakespeare’s Schoolroom & Guildhall is open daily from 11am to 5pm, with last admissions at 4:30pm. Quote ‘Mums Go Free’ at the reception desk on your arrival at Shakespeare’s Schoolroom & Guildhall.